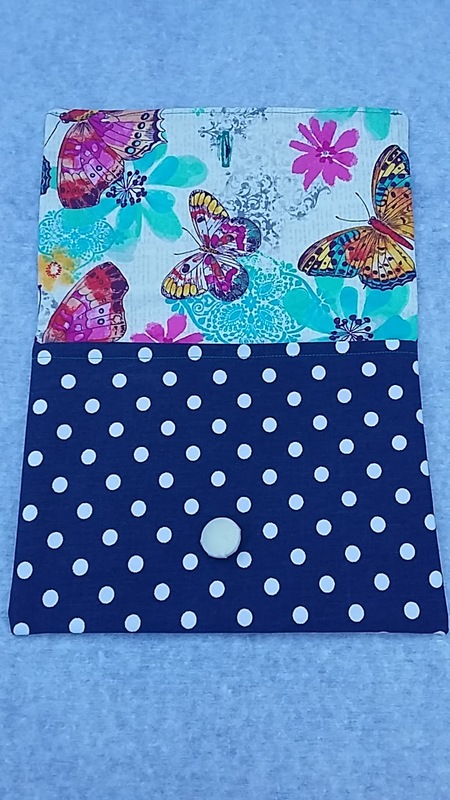 This summer I have been learning to sew. 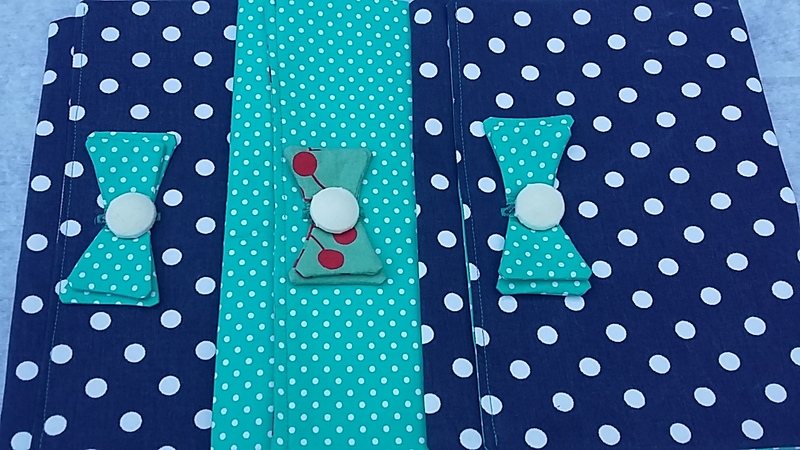 I have sewn skirts, a top, a dress, a scarf, hairbands, bow-ties, purses and bags. I have made a lot of mistakes, unpicked a lot(!) of stitches and have frequently thought it would be easier to buy this instead. 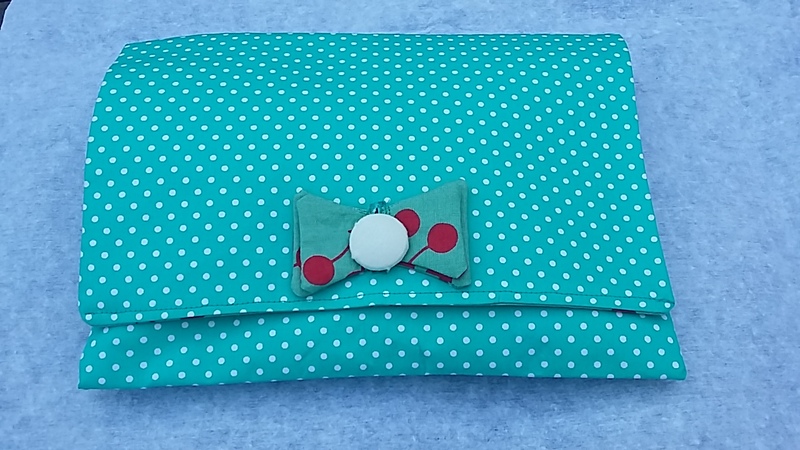 However, despite this, I have developed a love of sewing. It is amazing to start with a piece of material and a few hours (or days or weeks!) later to have a finished item that you have made yourself. Something unique. 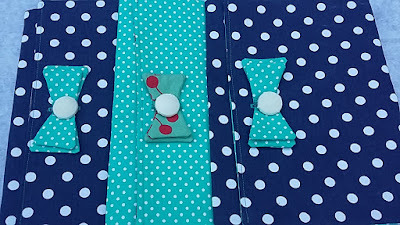 I am still not a great dressmaker and I am going to need to keep practising for years until I become anywhere close but I feel much more confident sewing and giving new projects a try. 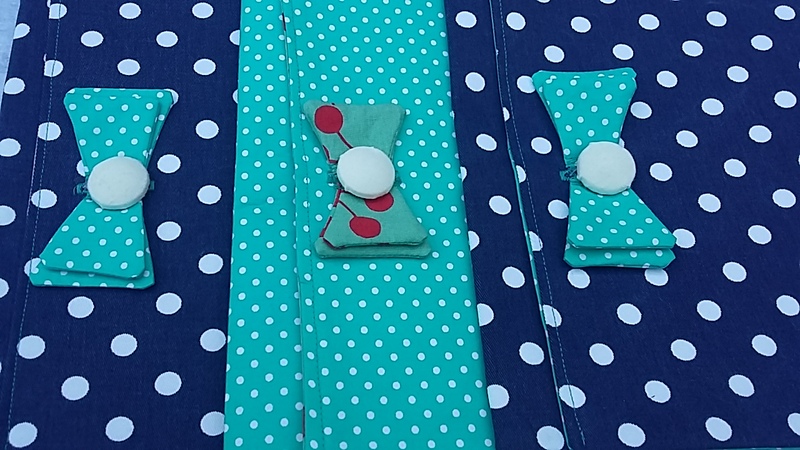 I have loved making clothes but they are incredibly hard. I am going to keep practising because I love having individual clothes but making smaller items such as bags, bow-ties and accessories is something I find much more enjoyable. In September I decided that I wanted to set myself a challenge of making a number of the same items and trying to 'perfect it'. 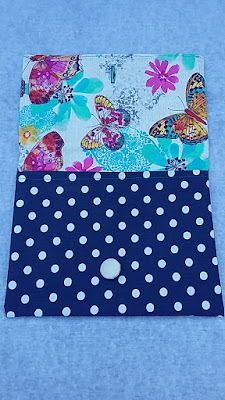 I had bought some beautiful material when I was in England for a few week and so once back in France with some lovely fabric I started to design a clutch bag. 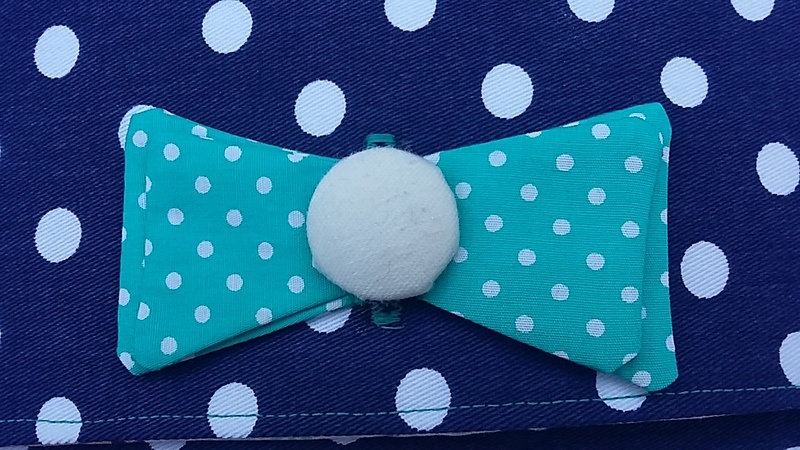 I wanted to include a bow-tie style bow somewhere on the bag and after many paper and fabric attempts I had a design that I really liked. 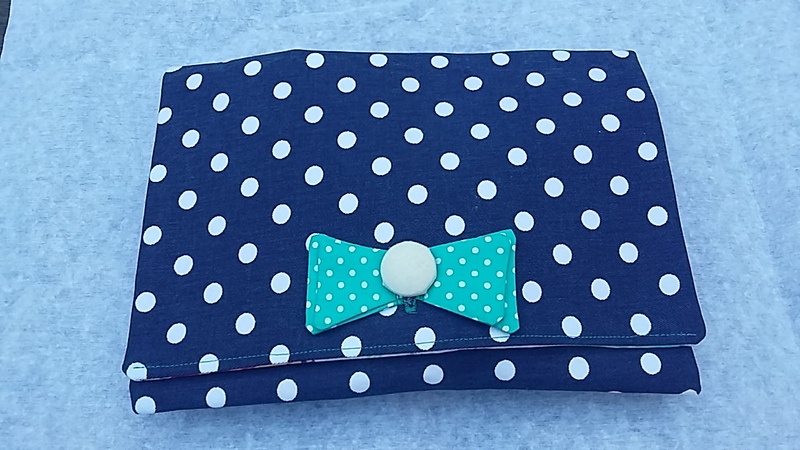 I have made four different versions, three with denim polka dot material and various bows and linings and a turquoise polka dot version. 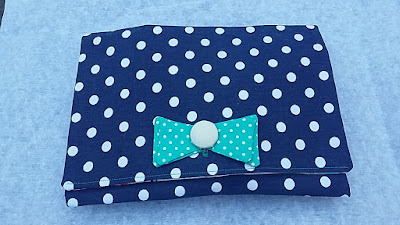 I have created an Etsy shop - Pesky Designs and they are listed there. 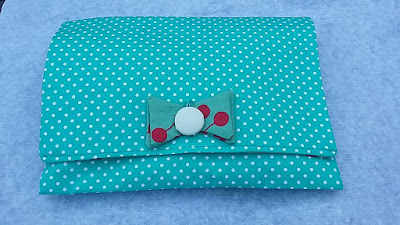 I am working on some smaller items which I hope to add in the next few weeks.